Good News from Asia ! 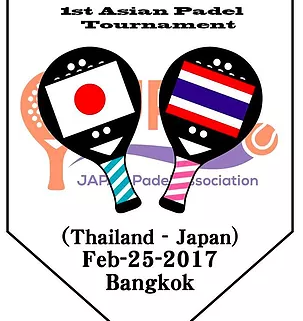 The recently incorporated Japan Padel Association organised a visit to Thailand, where a group of enthusiastic promoters of our sport are moving the first institutional steps ahead and are already in contact with us to proceed with the necessary documentation in order to obtain the recognition and affiliation.  The Director Bill Stamile will visit Japan this week-end, properly to verify the sport development project presented by the JPA when requires it’s affiliation, along 2016.